Putnam County Playhouse: SHAKESPEARED! BEGINS NEXT WEEK! Registration for both groups is now closed. ﻿Our annual two-week-long "Shakespeared!" Workshop this year centers around Romeo & Juliet, with the middle school group performing a more traditional version with fun Renaissance costumes. Eleanor Howard will be directing, assisted by Beth Bax and Alex Gandy, our DePauw University intern. 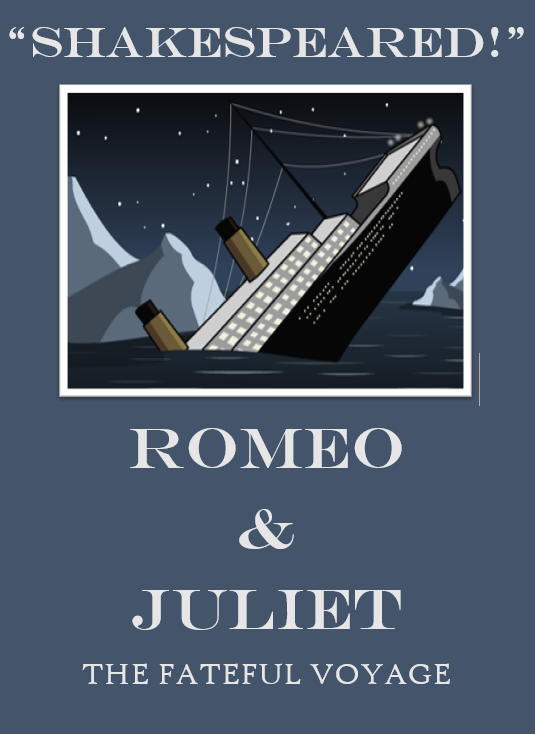 The middle school group meets in the afternoons Monday-Friday 12:30-2:30pm June 18-29, with a combined performance Saturday, June 30th at 7:00pm, when each group presents their version of Romeo & Juliet. To read or download the script, click HERE. We will read through the play as a group on day one, and the players will have a chance to note their role preferences. The roles will be cast that evening, and rehearsals begin on day two! THERE ARE PARTS FOR EVERYONE! "Shakespeared!" is tailored to provide young players with an opportunity to engage with Shakespeare's text in a fun way and to see the potential interpretations that lie within the text. More detailed information regarding costumes and our culminating performance to come! ﻿This year's high school group will be tackling a comedic version set on the Titanic that incorporates a lively soundtrack, a chase, fun Edwardian costumes, and pop-culture references. 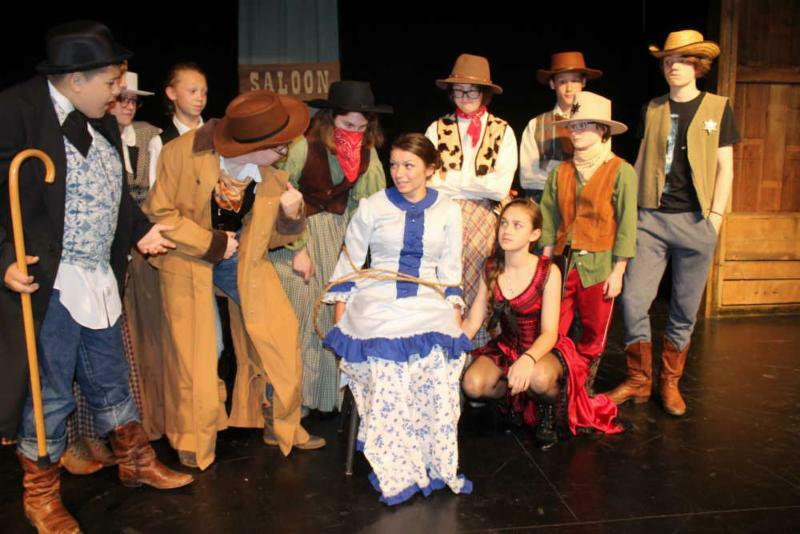 Caroline Good will direct, with "Shakespeared!" alumni, Hannah Gellman and Noah D. Pettit assisting, along with Oheneba Akua Quarshi, our DePauw University intern. So, feel free to read it before our first day. We will read through the play on day one, and the players will have a chance to note their role preferences. The roles will be cast that evening, and rehearsals begin on day two! 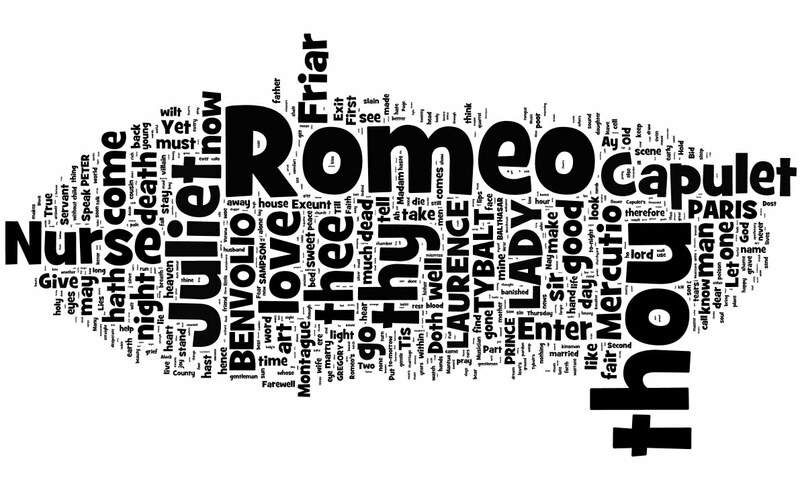 The high school workshop meets in the afternoons Monday-Friday 3:00-5:30 pm June 18-29, with a combined performance Saturday evening at 7:00pm when each group presents their version of Romeo & Juliet.